You’d benefit from a jean that meets your unique fit requirements. We’ve made buying the best fitting jeans easy by offering industry-leading sizing, including jean rise options. See how our fits are different. 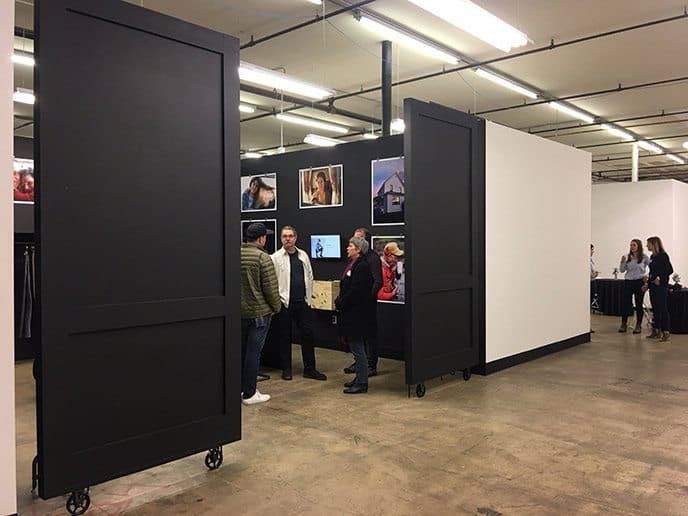 At Todd Shelton, we make women’s and men’s jeans with industry-leading fits in our company-owned factory in New Jersey. More than ten years fitting customers made us experts at understanding fit options for varying body sizes. Offering jean rise options is critical in achieving great fit. We can fit men of all sizes. 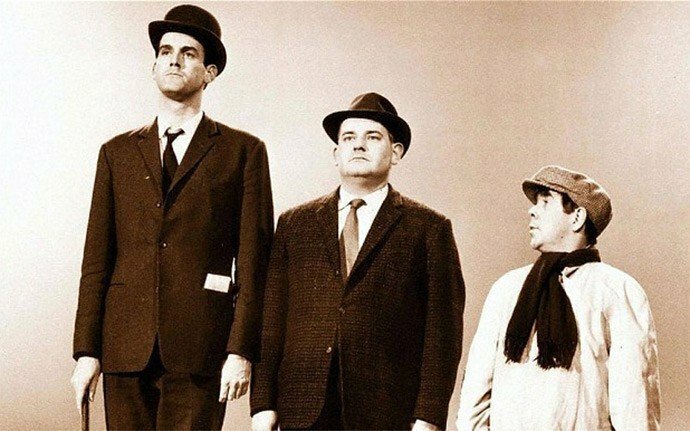 Tall men. Men not-so-tall. Bigger men. Leaner men. The value we provide as fit experts, is our ability to tweak sizes and fits to give you a garment you’ll wear religiously. In most cases, customers do not require customizations beyond jean length. However, we offer custom jean options to fix common fit problems. Following are options for building a Todd Shelton jean. Finding a great fitting jean can be elusive, but we’ve developed processes to 1) simplify finding your unique fit, 2) options to deliver your unique fit, and 3) a factory to replicate that fit consistently, order-to-order, year-after-year. The purpose of this image is to compare our smallest jean to our largest jean. Most likely 90% or more of the male population can fit in-between these sizes. 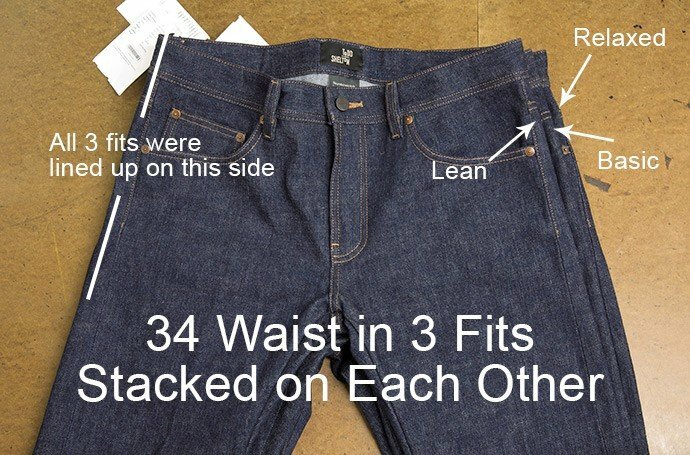 This image illustrates the same 31 Basic jean with two jean rise options: a rise increase, and a standard rise. Our standard rise fits the majority of our customers well. However, we offer rise options, plus or minus, in 3/4″ and 1 1/2″ plus increments. 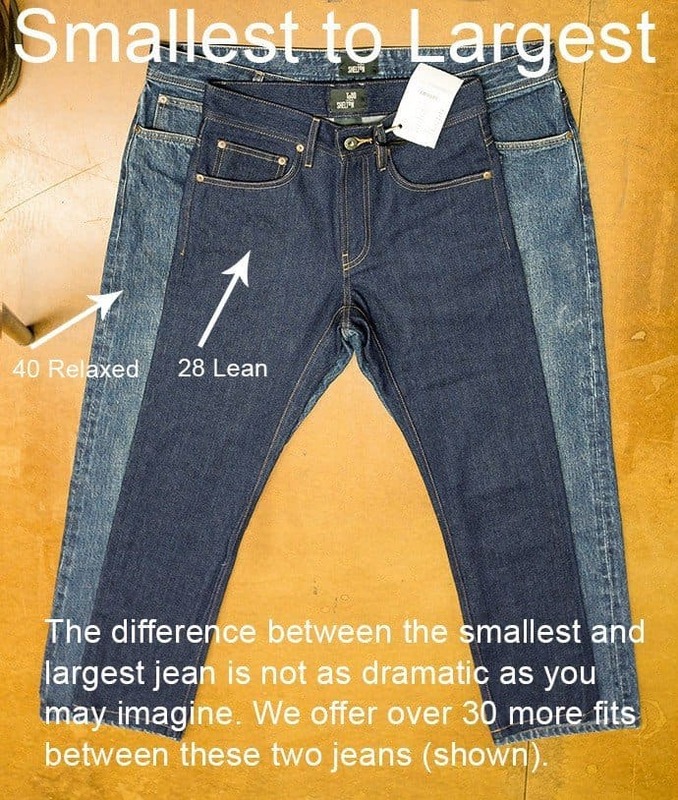 Jean rise affects where the jean waistband sits on your waist/hips. Men who commonly experience “plumber’s crack” may need a rise increase. Men who experience sagging in the crotch area may need a rise reduction. 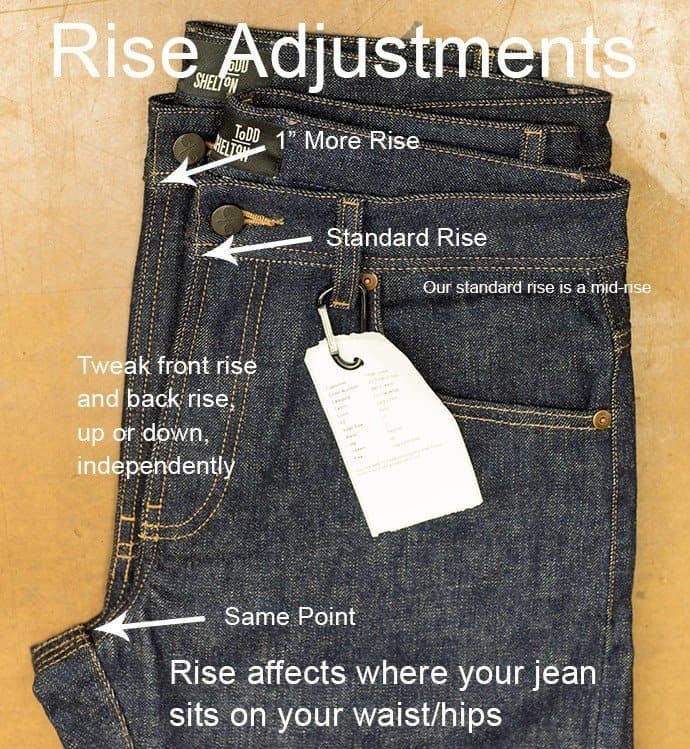 Most customers do not require jean rise adjustments. The overwhelming majority of rise adjustment requests we receive are for rise increases, these customers prefer to wear their jeans higher on the waist. Lean, Basic, and Relaxed fits are your options. Fits should be chosen by your leg size, not the name of the fit. A Lean fit jean will NOT be tight on a man with lean legs. 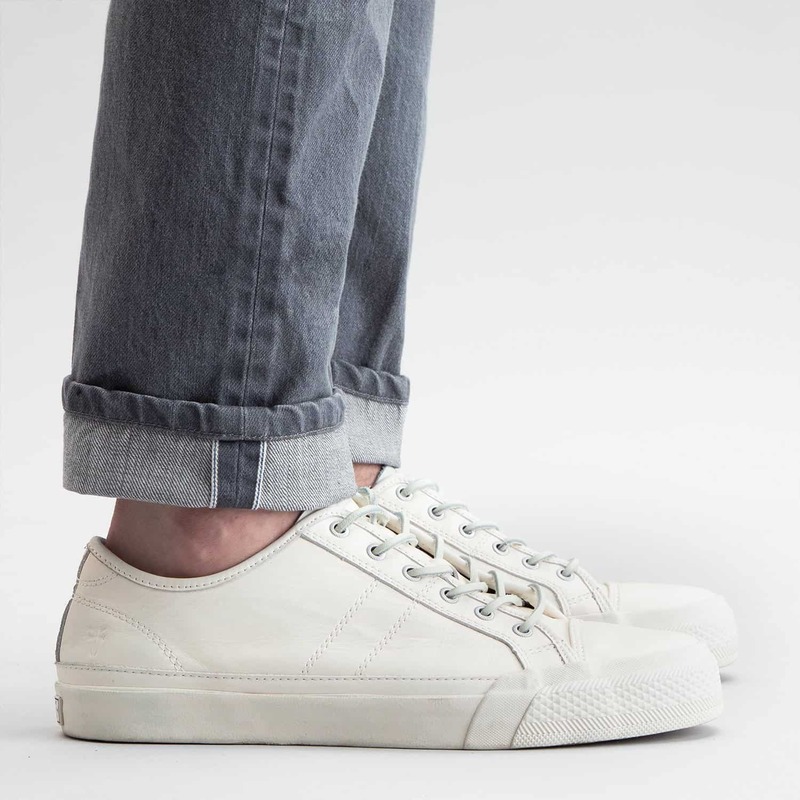 A Relaxed fit jean will NOT be baggy on a man with muscular legs. This image illustrates the difference in size between our Lean, Basic, and Relaxed fits. The waists on these 3 jeans are the same. Each larger fit has 2″ more circumference around the seat and 1 1/4″ more around the thigh. To date, our shortest inseam length for a customer was 24″ and our longest length was 42″. Length, or inseam, is measured down the inside of the leg. All Todd Shelton jeans come with standard lengths: 28, 29, 30, 31, 32, 33, 34, 35, and 36. 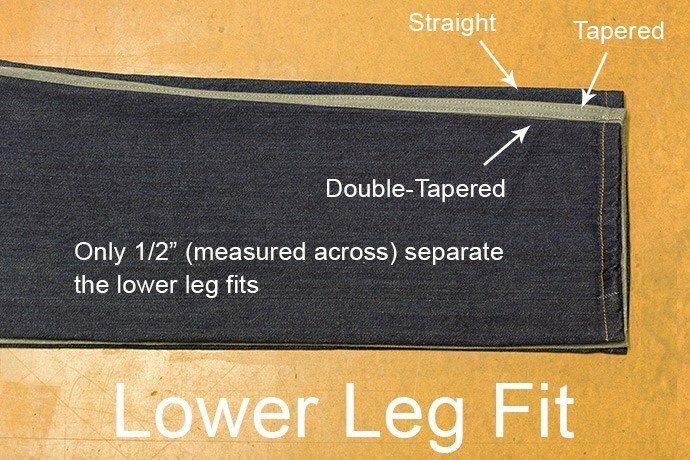 Existing customers or new customers who opt-into fit evaluation programs gain access to any inseam they require in 1/2″ increments. Seat and thigh fits rarely change with the times. But knee and bottom opening fits seem to change every decade, just slightly. Currently, tapered legs are most current. To get the best fitting jeans, you need to tweak the lower leg fit incrementally as your preferences evolve. Our Straight leg is industry standard for a straight leg jean. We offer increases and decreases to our Straight leg in 1/2″ increments. The knee and bottom opening can change independently depending on your knee and calf size. Currently we recommend ‘Tapered Leg’ most often. Tapered does not equal ‘skinny’. Tapered is simply 1/2″ less wide than Straight. If men wear western boots, they need to request a “True Straight” lower leg. This increases the bottom opening 1/2″ to fit over the boot. Shop our jean collections. Or contact us for help finding your best fitting jeans.